In contrast to other other task runners/build tools (like Make, Rake, Phing or Grunt) Gulp.js operates on streams. 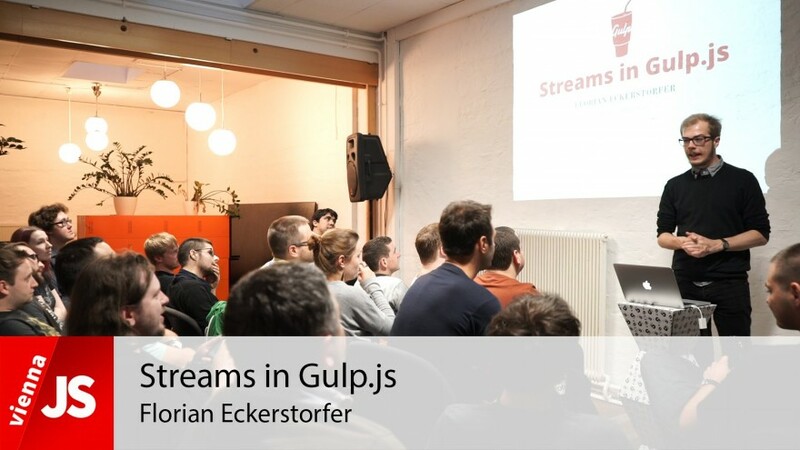 In this talk you will learn what streams are and how Gulp.js uses them. 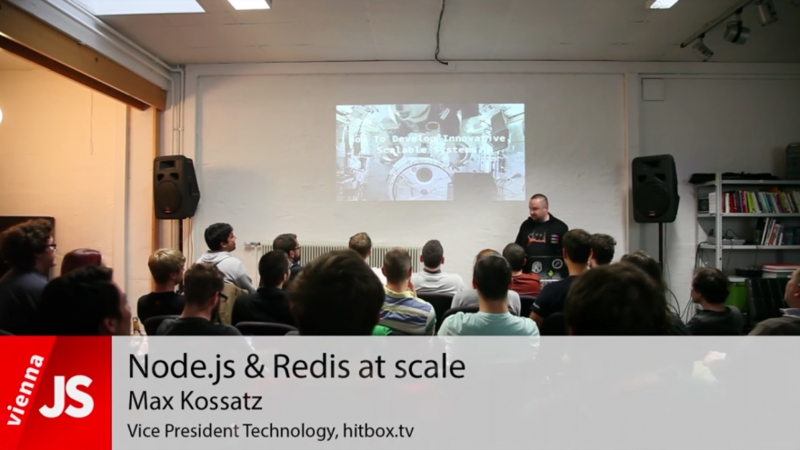 This great talk was held by Florian Eckerstorfer at the monthly ViennaJS meetup in Vienna. 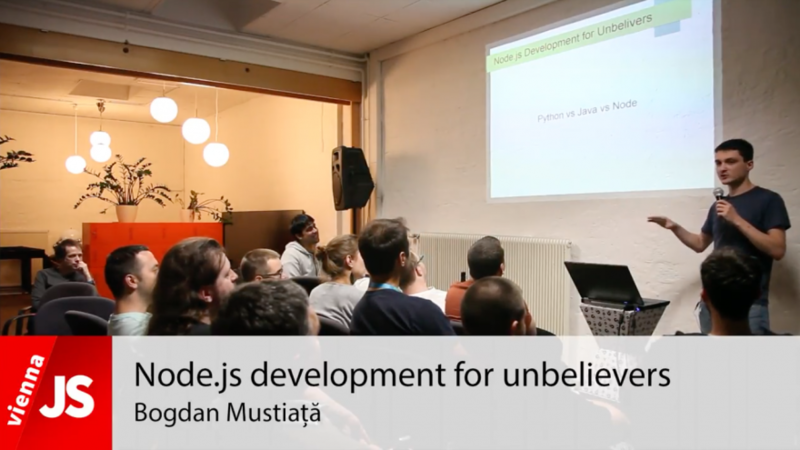 In this talk Bogdan will compare Python, Java, and Node.js as development platforms, with small node.js code samples (mostly on modules, and general commands) and see where are the strengths of each platform. This great talk was held by Bogdan Mustiață at the monthly ViennaJS meetup in Vienna. 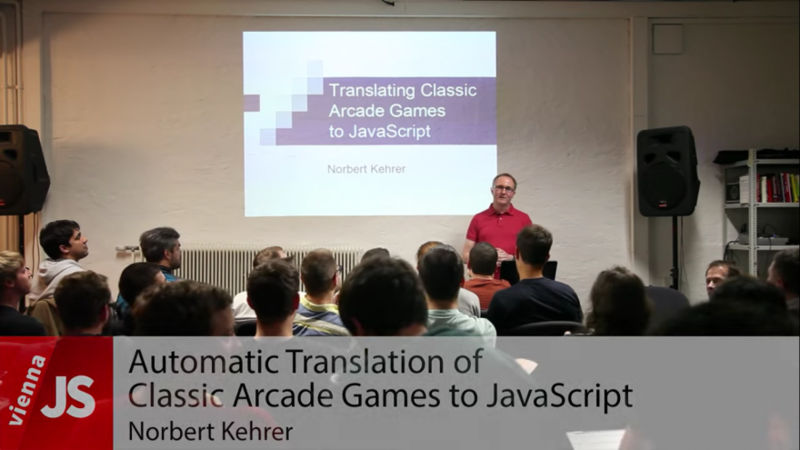 Complementing Norbert Kehrer's talk from June on static conversions and emulation in JS, a classic emulation topic: "Spacewar! ", the very first video game (1962) for the DEC PDP-1, the "first toy computer" (© J.M. Graetz). – Probably, it doesn't become more classic than that. Especially about visual emulation and JS surprises (A bit of computer history may not be totally excluded). 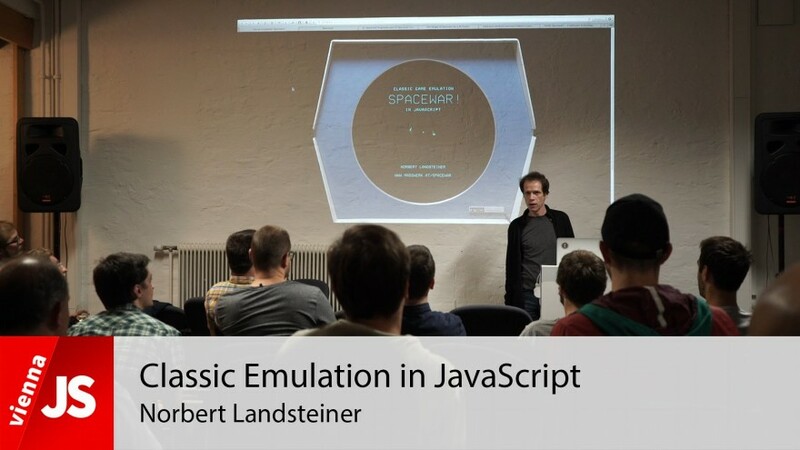 This talk was held by Norbert Landsteiner at the monthly ViennaJS meetup in Vienna.